This large-capacity thermally insulated bag responds perfectly to the needs of competitive players! With space for up to 12 rackets, this bag is ideal for players looking for all the best features: 3 compartments, 2 of which are insulated to maintain string tension. New bigger openings for better access. A pocket with a hard shell to protect fragile accessories. Backpack straps offer ease of carry. 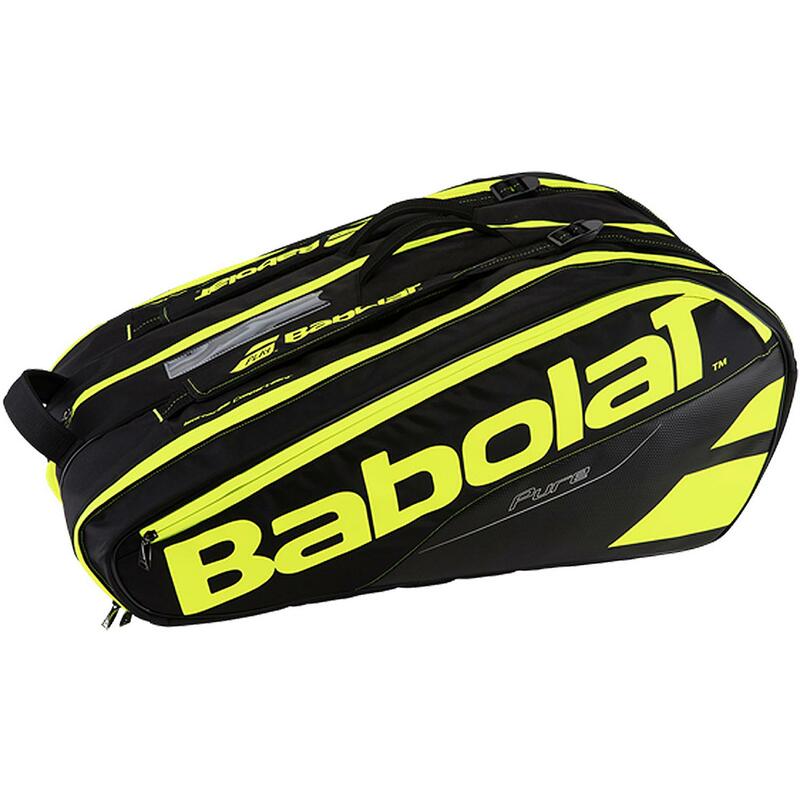 Do you own the Babolat Pure 12 Racket Bag Yellow?